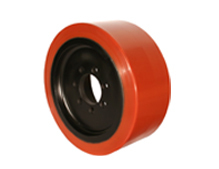 smooth and noiseless running, high service life and is non-marking, floor protective. 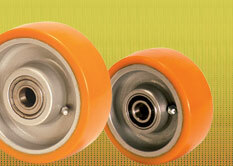 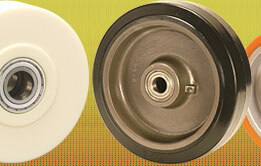 These wheels offer high abrasion & cut ressistance and are resistance to tearing. 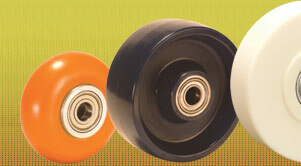 Wheel treads are firmly bonded to precision machined steel or cast iron centers.